When entrepreneurs talk about ‘disruption’, they refer to a radical change in people’s process or behaviour—a bucking of the trend in the way things are done—that results in a desired outcome being obtained more efficiently. And it’s great to come across a startup where this ‘disruption’ is truly intent on making people’s lives better. Mind Of My Own (MOMO), co-founded by Taunton-based Joe Roberson and Yvonne Anderson of sixteen25, aims to ensure that children in care are making their voices heard as they pass through the care system. “It’s an app for children in care that helps them express their views to a social worker and other people involved in their care,” explains Joe. Whatever their needs, a child can fill in easy-to-use forms that are made up of a combination of free-text boxes for their comments, tag words they can select (the complaints form gives them options like ‘badly treated’, ‘not listened to’, ‘not asked’, ‘not told’), and multiple-choice questions such as, ‘How are you feeling?’, where they can pick from a range of moods to convey their state of mind. 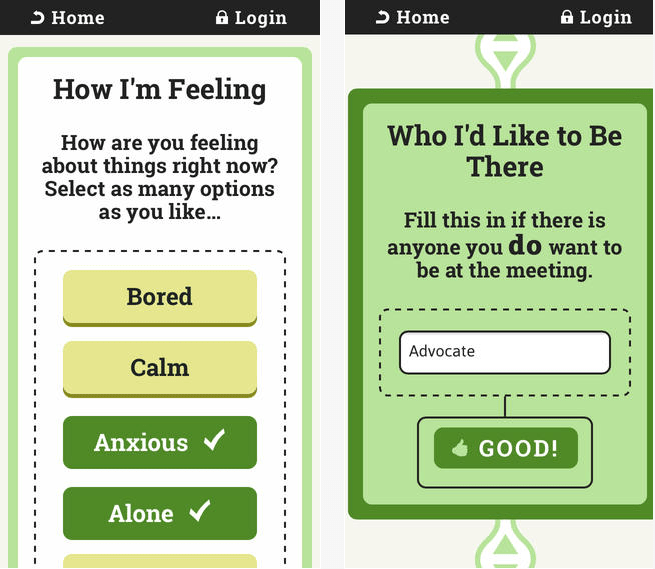 So why might a child need to use this app, as opposed to simply talking to a care worker? Is it for the quiet, shy kids who might not like to talk face to face? “Yeah, completely,” says Joe. “Well, sometimes it’s actually that they can use it with their social worker, or their social worker can use it on the device with them because it makes it more fun; more engaging; more appealing. So on the one hand it’s for the ones who don’t want to talk to their social worker, and wouldn’t do, and they can use it maybe on their own. Or it’s for young people who do talk to their social worker but actually it’s a more fun way of doing it. 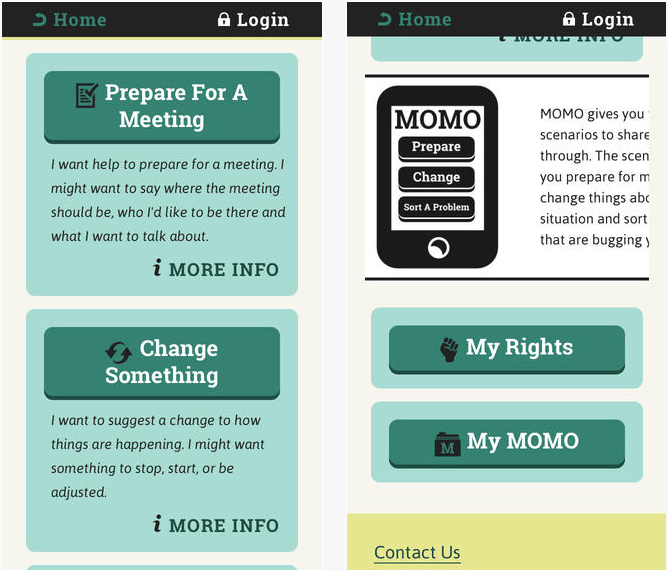 In addition to the app itself, there’s Service MOMO, the subscription service. 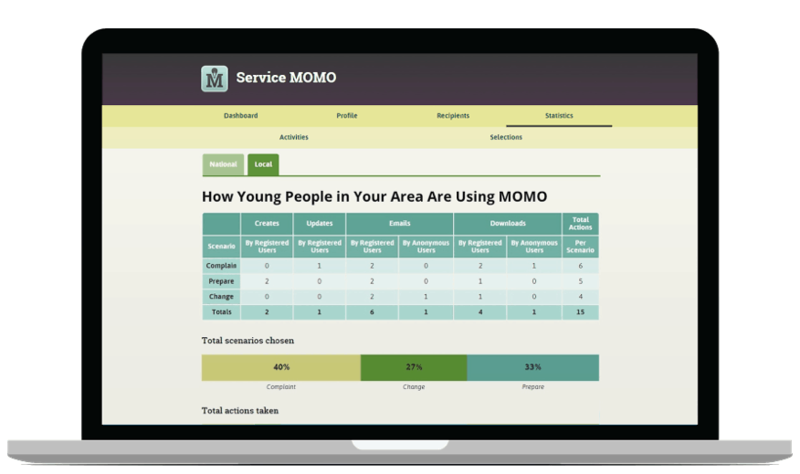 “Service MOMO is how we’re monetising it, basically. So if you’re a local authority and you sign up then your service gets listed on the app, which makes it easier for young people to send you their statements. Most young people don’t actually know their social worker’s email address. So if you list it, they just press a button. 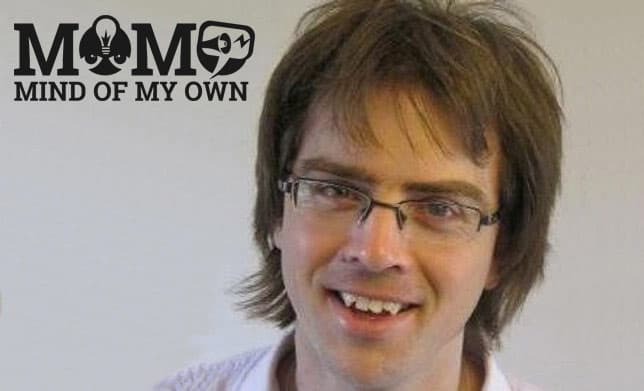 Mind of My Own has already worked with local authorities in Surrey, Derbyshire, West Sussex, Northern Ireland, Northumberland, Reading and south east London. In these areas, ‘disruption’ has been beneficial for everyone, greatly improving this particular facet of child-care services. For Mind of My Own, Joe approached sixteen25 for funding and together they won a £65,000 grant from Nominet Trust to get the project off the ground. To get to that point was a learning curve, with the success and failure of past projects. Problems aside, MOMO has been a success, taking £30,000 revenue this year—but it’s still been a learning process as the company strives to turn a good product into a viable business. “One thing I would say is that I would have established a higher price point. So we doubled our prices for Service MOMO in September, but to be honest we could have charged more sooner. Everyone kept saying it’s very cheap because we were charging £2000 to begin with to local authorities, and we doubled it in September on their advice basically. Nevertheless, the company appears to be on a roll. It’s already won a few awards, including the Advice & Guidance Award (Children & Young People Awards 2014), as well as being shortlisted for the Digital Entrepreneur Awards and, of course, our own ‘Tech for Good’ SPARKies award. So where do they go from here? The app is available in the App Store, the Google Play Store, and through the mindofmyown.org.uk website. Thanks to Joe for speaking to us. You can find Joe at his personal website, Working With Joe, as well as on Twitter, Facebook and Linkedin. Mind of My Own can also be found on Twitter @MindOfMyOwnApp.